This photo was taken on April 24, 2016 in Homagama, Western, LK, using a Canon IXUS 145. 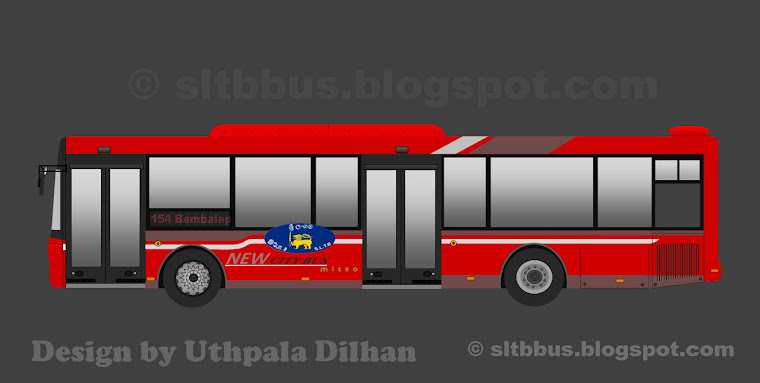 Sri Lanka Transport Board (SLTB) Homagama depot, Ashok Leyland Viking Re-bodied bus (HG 37 / GB-5675) in the depot premises. 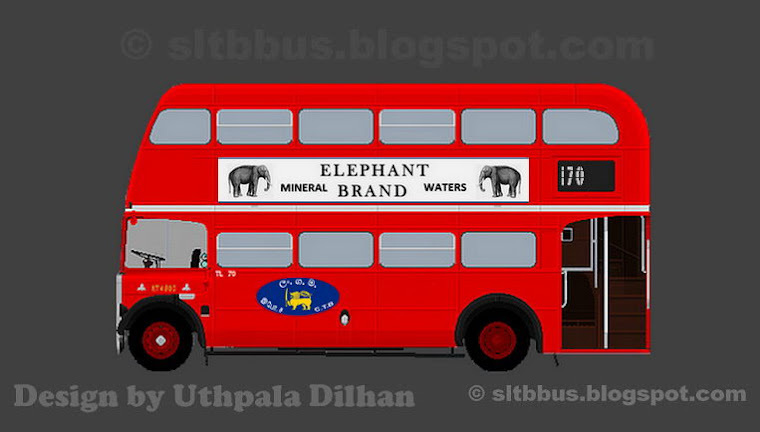 Previously this had a Colombo Rider body.-- ශ්‍රී ලංකා ගමනාගමන මණ්ඩලයේ (ශ්‍රී ලං. 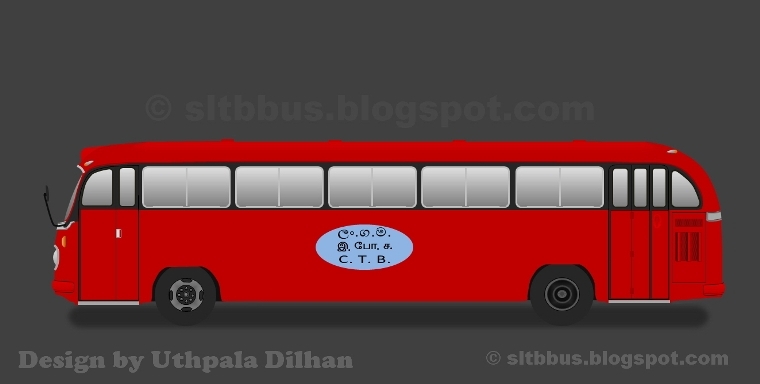 ග. 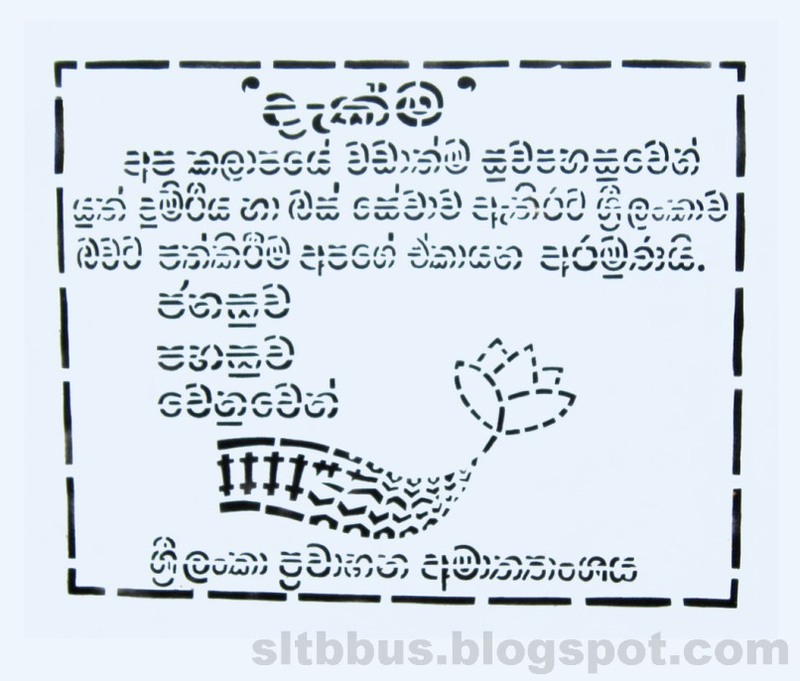 ම.) 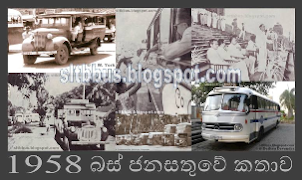 හෝමාගම ඩිපෝව යටතේ ධාවනය වන අශෝක් ලේලන්ඩ් වයිකින්ග් වර්ගයේ බස් රථයකි. 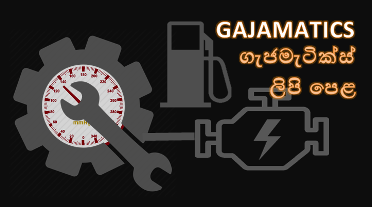 මුලින් කලම්බෝ රයිඩර් වර්ගයේ බඳකින් යුක්තව තිබී ඇති මෙම බස් රථය, පසු කාලීනව එහි මුල් බඳ අබලන් වීම නිසා ලටෙක් කෙස්කෝ වර්ගයේ බස් රථයකින් සපයා ගත් බඳක් බද්ධ කර මෙලෙස ධාවනයට එක් කර ඇත. 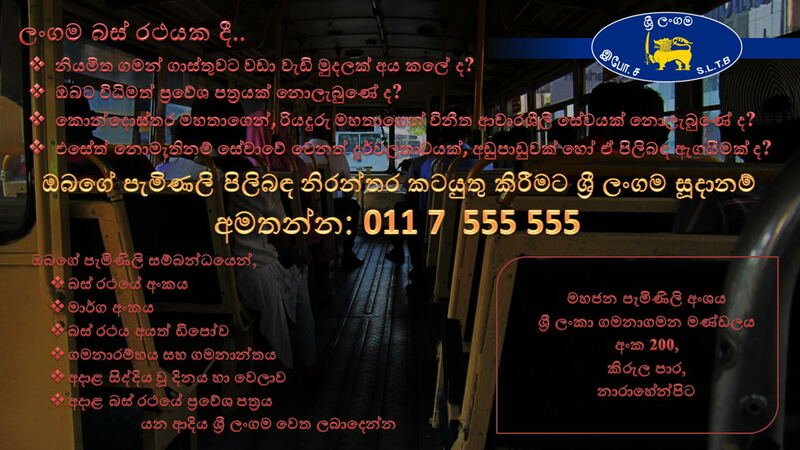 බඳ පුනරුත්ථාපනය සිදු කර ඇත්තේද ඩිපෝව මගිනි.